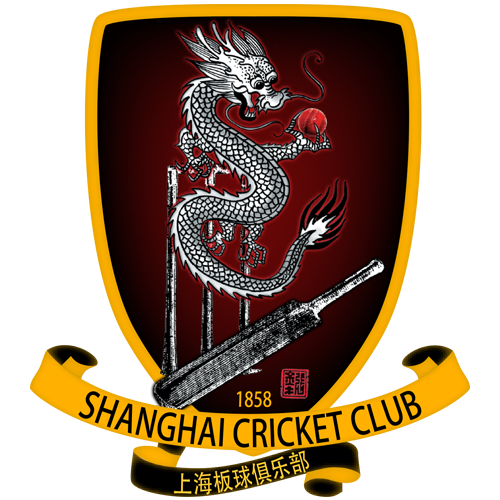 Shanghai Cricket Club Captain Dayne Wotton today announced the SCC Dragons side that will compete in the 2016 China Cup against Beijing CC. Kevin Wright will captain the team to play against Beijing in the annual match last won by Shanghai in 2013. The in-form trio of Chris Wade, Steven Kelaher and Manik Kapoor will make their debuts for the Dragons and Alex Todorov will play his first home match alongside a host of returning regulars. The match will be held this Sunday, May 29 at Wellington College, with play to start at 10 am. A bus for spectators will be departing from the Camel Puxi at 11:30 and returning after the match. Food and drinks will be available at the game from Hit Wicket and First Cellars pop up stores. An awards ceremony will be held at the ground on completion of the match. Beijing Cricket Club will arrive Saturday afternoon to a welcome dinner at D.O.C from 7:30 pm, with drinks to follow down the road at the Camel Puxi. The Beijing Cricket Club was established in 2005. The club hosts regular weekend matches in Beijing, and play matches and tournaments throughout China and Asia. The first China Cup was held in Shanghai in May 2007 with the return match in Beijing played in October 2007, with each club winning their home fixture. In 2008, only one match was held, with Shanghai prevailing. Since 2009, the China Cup has been played on an annual basis, with each club hosting every other year. Beijing currently leads the series 7-3 having won convincingly at home in 2015.